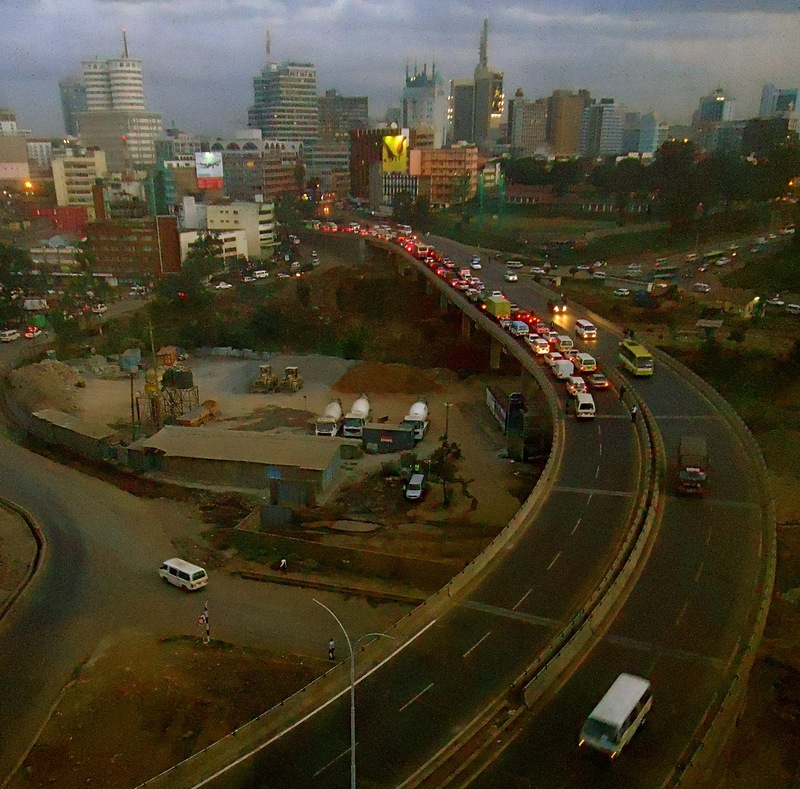 Hi, my name is Traci Yoshiyama, Zidisha’s Kenya Client Relationship Manager. Without hesitation, Paul graciously welcomed me to his shop called Innocent. When asked why he chose the name Innocent, he simply replied, “Because I like that word.” With a savings of 40,000 KES, Paul started his shop in 2008. At this time it was a small kiosk selling fruit, but with the income from his farm and his first Zidisha loan, Paul was able to rent a space right in the heart of Munanda Trading Center. Not only did Paul have his own shop and sell fruit, he was now able to add another item to his stock, plastic shoes. Paul successfully paid back his first loan and is in the midst of paying back his second. As seeing in the photos I have posted, Paul’s shop has come a long way. Through his second loan he has been able to increase his stock by tenfolds, now selling what Kenyans refer to as mali mali. Paul, having a challenging time explaining what this means in English, finally settled on describing mali mali as items sold at a low cost. 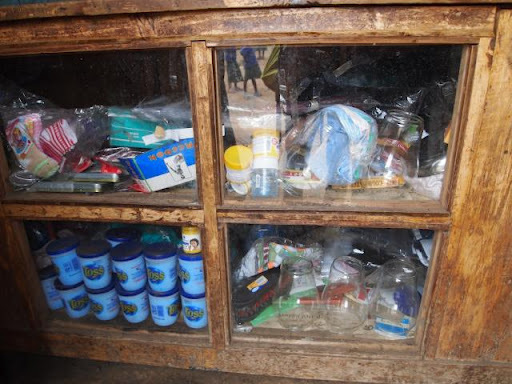 These items can be seen sold by many of the street venders in Kenya. Fruits were a thing of the past, for although my photos do not capture the plethora of items sold at Innocent, you can be sure to find what you need; locks, snacks, drinks, clothes, toiletries galore, cleaning supplies, jewelry, and of course, plastic shoes. 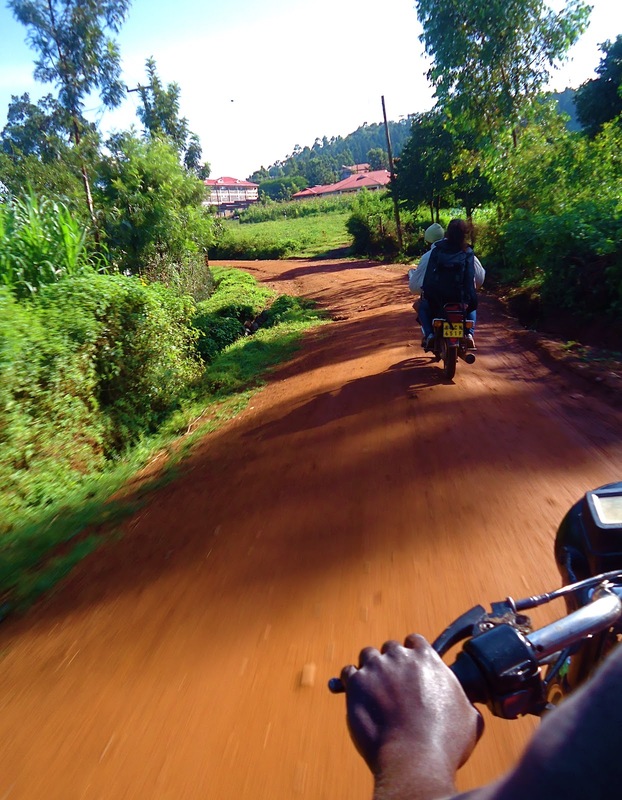 The Zidisha loan has also enabled Paul to purchase a motorbike, which helps him acquire items needed for his store. This has proven to add efficiency and convenience to Paul’s life, for Munanda is quite remote and getting to Nakuru through public transportation can fill your entire day. Now, Paul can come and go as he pleases. In addition to his booming business and new mode of transportation, Paul was able to buy his own plot of land. It came as no surprise that Paul has also been a spokesperson for Zidisha, often times introducing Zidisha to entrepreneurs in Munanda. I left Innocent happy to have met the infamous Musembi, a client with strong ambition and a love for Zidisha. He wishes all his lenders well and gives a big thanks for all they have done. Created in 2010, the Social Business day is a unique occasion to connect people all over the world, around innovation, empowerment, social entrepreneurship and other creative topics.It was held on June 28, 2012, which also happens to be Dr. Yunus’ birthday (no coincidence, this was intentionally chosen!). I remember being a part of the prestigious audience last year, which consisted of social business leaders in the globe today. I was only able to attend since I was working at a nonprofit organization in my country, Bangladesh for the summer but frankly, I was amazed at the passion and ardor these folks had in creating sustainable and effective social activities. First off, it is imperative to digest the true meaning behind running a ‘social business.’ Dr. Yunus coined the term in his book, ‘Creating a World without Poverty,’ where he explained it as the new kind of capitalism that would serve society’s pressing needs. Such a business is distinct from a non-profit due to its profit generation methods that are mainly used to expand the company’s outreach, improve the product or service in ways that will enhance the social objectives. This groundbreaking theory was essentially conceived by Dr. Yunus who thought that capitalism was narrowly defined and failed to capture human worth within its financial undertakings. Hence, a cause-driven business such as a social business will address these gaping issues where the purpose of the investment would be to achieve one or more social objectives through the operation of the company, since no personal monetary gain should be wanted by the investors. One of Grameen’s most successful social businesses have come in the form of Grameen Danone, that creates subsidized yoghurt called Shokti Doi. This product basically contains numerous nutritional elements such as protein and calcium and is designed to fulfill the nutritional deficits of children in Bangladesh. Its overarching aim is to reduce poverty and to empower the local people with employment opportunities. Grameen Danone yoghurt was also rated by Businessweek to be one of the 25 products that might change the world. Such is the power of a social business that originated from a simple, thoughtful idea. I’m a Client Relationship Volunteer in Dakar and I visited Massamba the other day in his shop. There were basic office and printing supplies in his shop which he shares with several business partners. What he was most intent on talking about, however, was the t-shrt press that he purchased with his loan and now uses to put prints on t-shirts and baseball caps. He showed an example of his progress with mastering the press as well as a very nice Zidisha shirt he recently designed with a Client Relationship Manager. He seemed to be doing well with his new business and mentioned that advertisement of his business was spreading slowly but surely, mostly by word of mouth. He seems most hopeful of making shirts for sporting events like football and wrestling as well as various festivals and campaigns. Massamba lives behind the shop with his wife and two young children. 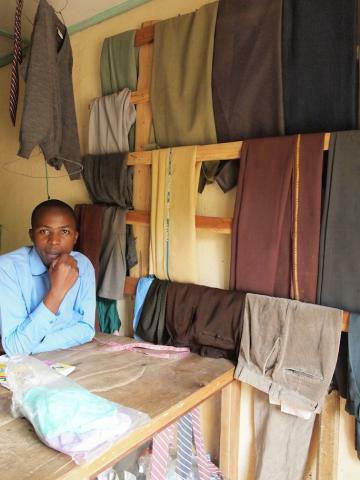 He uses the profits from the store and his new shirt-printing business to support his family. He hopes to be able to save up enough with the new profits to buy certain supplies like expensive printing paper in bulk to cut costs. He also expressed interest in another loan upon the successful completion of this loan for buying in bulk for both his t-shirt press business and the boutique.